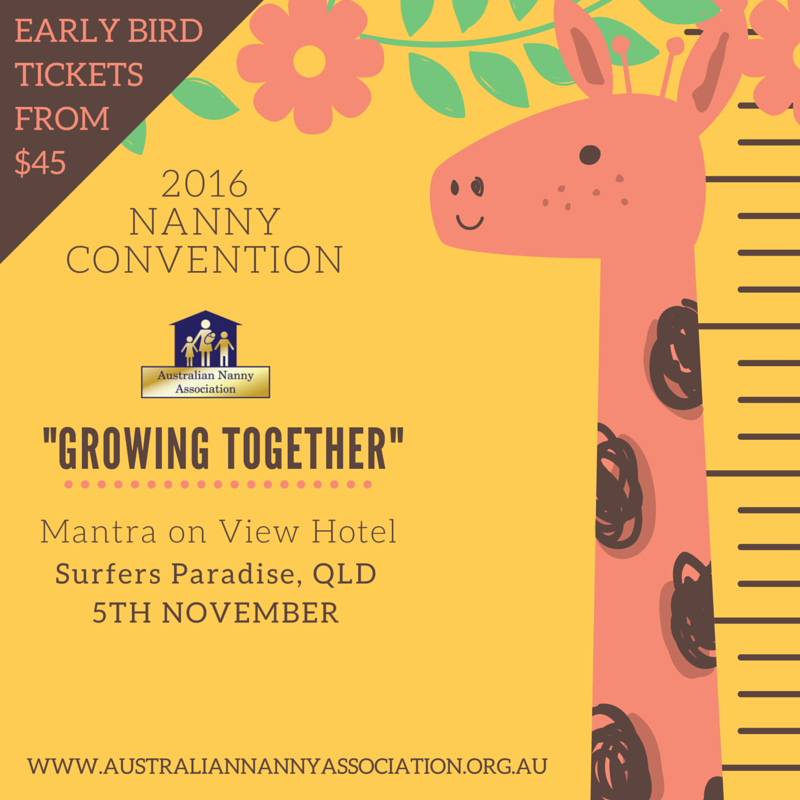 GOLD COAST for the 2016 NANNY CONVENTION!!! 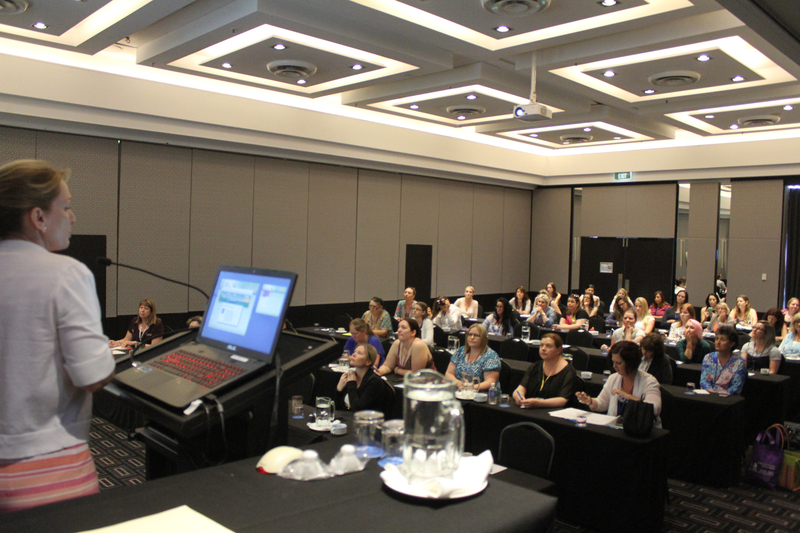 The Australian Nanny Association is proud to announce the Gold Coast will be hosting this year’s Nanny Convention. 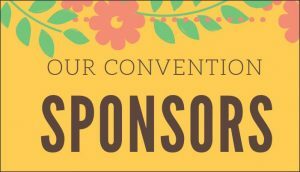 Â Come for the convention, stay for a holiday! Convention starts at 8am on SaturdayÂ 5th November. 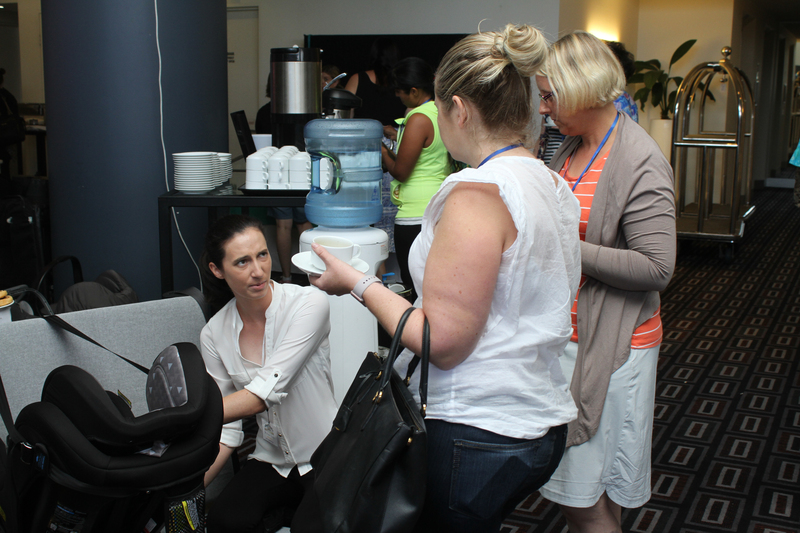 Â But come early and catch up with other nannies and agencies on Friday night for drinks. We are looking for people interested in being speakers for this event and also anyone, or any company, that can sponsor the event. If youÂ have something you think can help all the great Nannies/Mannies out there, please fill in this form and send it to us. 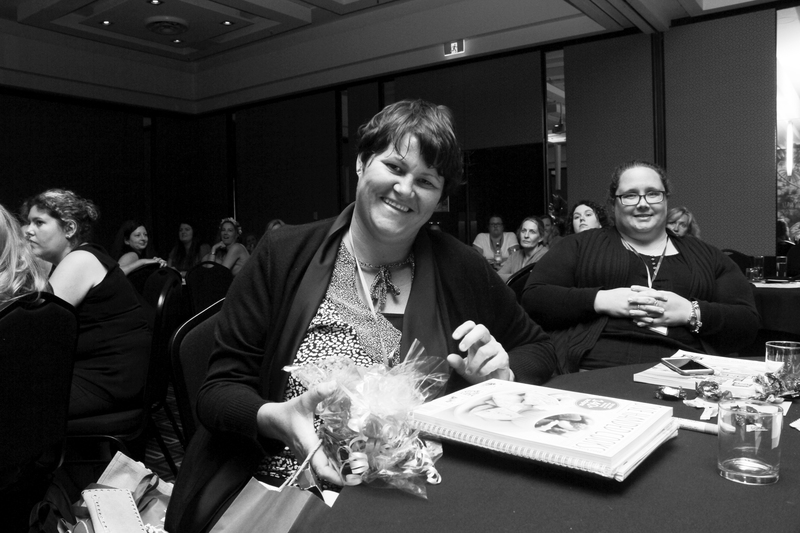 Our successul Convention in 2015 was so much fun we can’t wait to offer a new event in a new location for 2016. 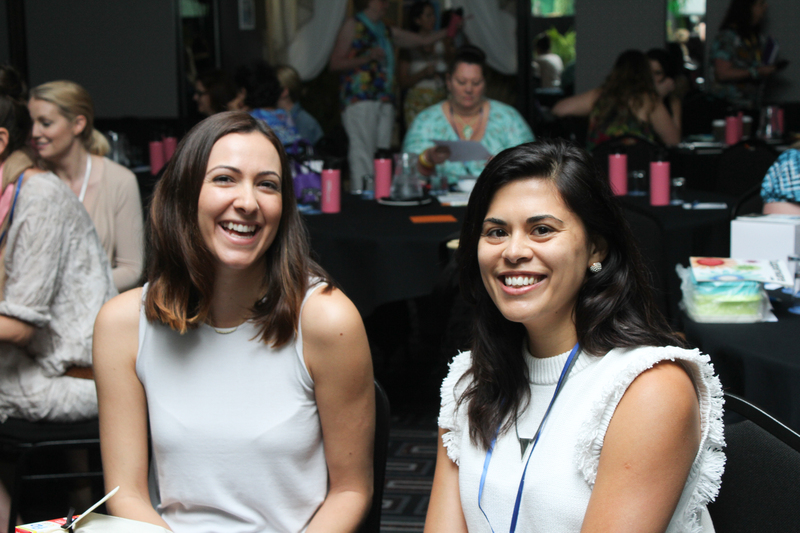 The ANA Nanny Convention will include a welcome evening dinner, breakfast and a full day event filled with fantastic speakers, professional development, socialising and lots of fun. 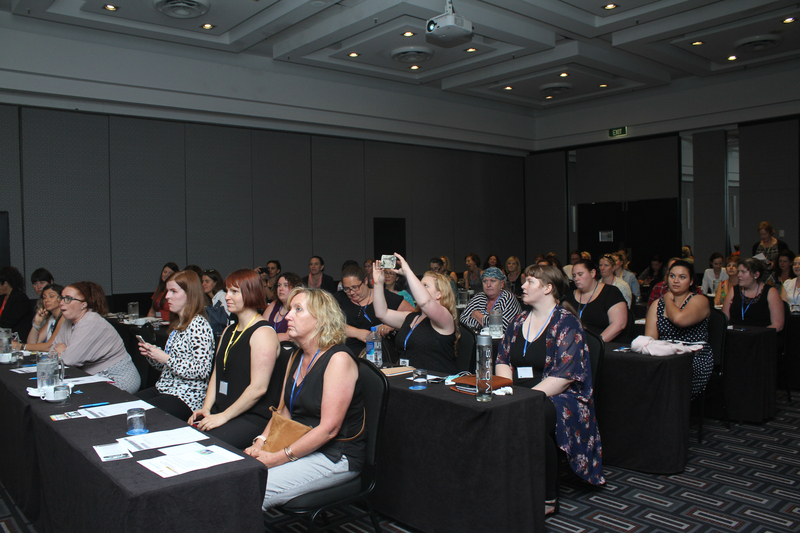 This year we are on the beautiful Gold Coast which means you can take advantage of everything the Gold Coast has to offer. The theme parksÂ â€“ Dreamworld, Movieworld, Seaworld, Wet â€™nâ€™ Wild, WhiteWater World as well as Outback Aussie Spectacular. Youâ€™ve got Jupiters Casino if youâ€™re feeling lucky and of course the famous Gold Coast beaches. 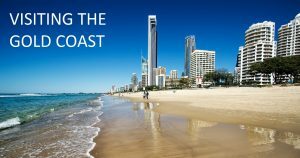 Thereâ€™s fun to be had throughout Surfers Paradise, from the golden beaches, to great shopping and excellent dining. Take advantage of your stay and extend to enjoy a well deserved mini break. 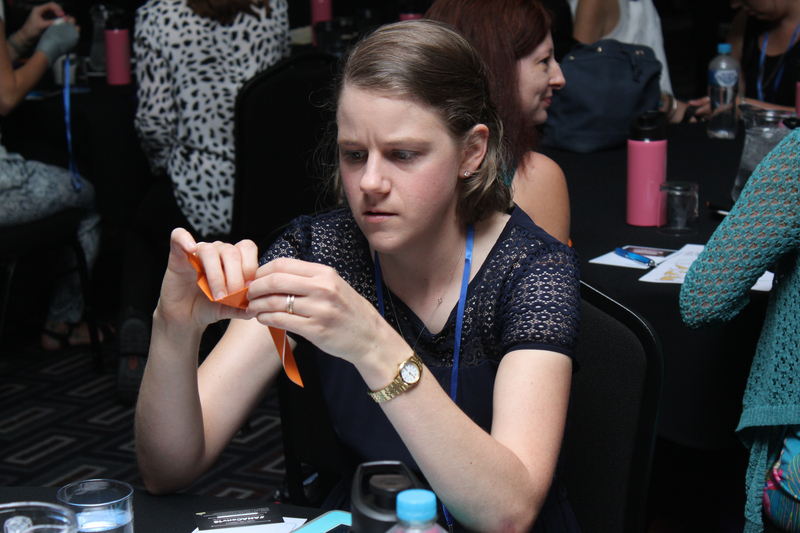 There will be exciting speakers, group participation, networking, morning tea, lunch, afternoon tea, cutting edge and fun professional development. For those that want to continue on into the evening, on the Saturday there will be more planned activities to be announced soon. 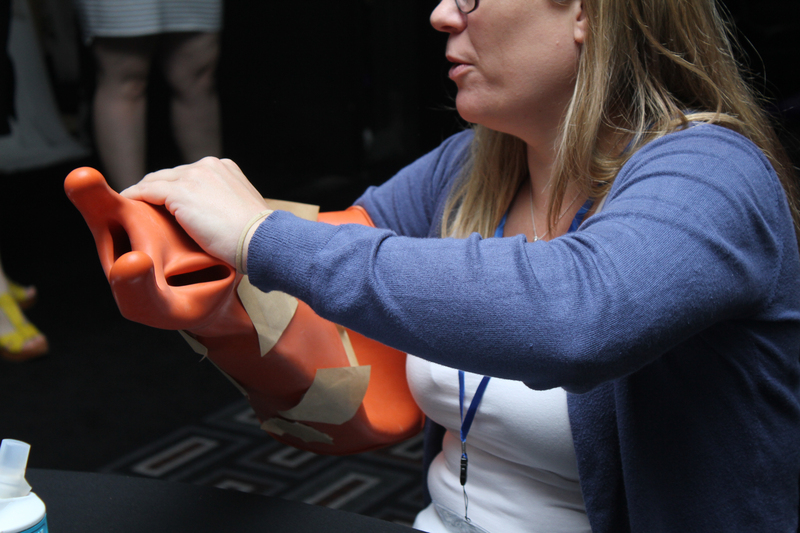 Suscribe to our newsletters and keep up to date with ANA news and the ANA Convention 2016. Browse our newsletters online. 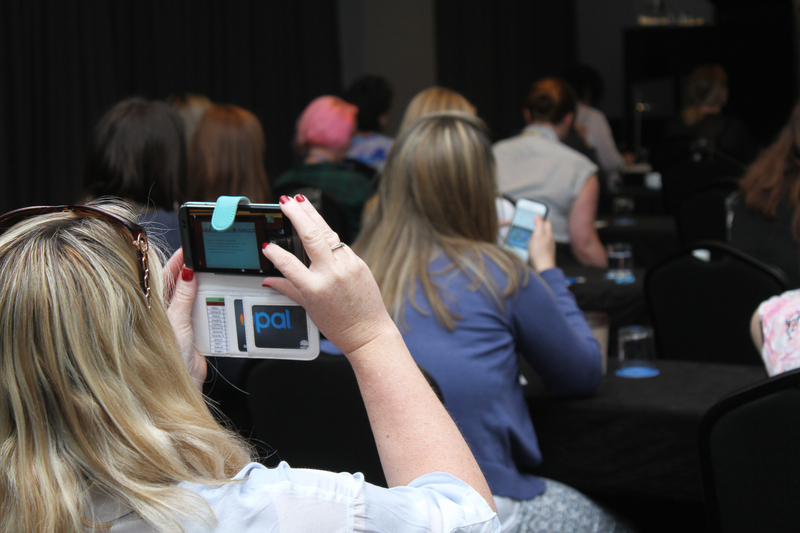 Showcase the attributes of the nanny sector through mini-keynotes & workshop presentations via tracks. 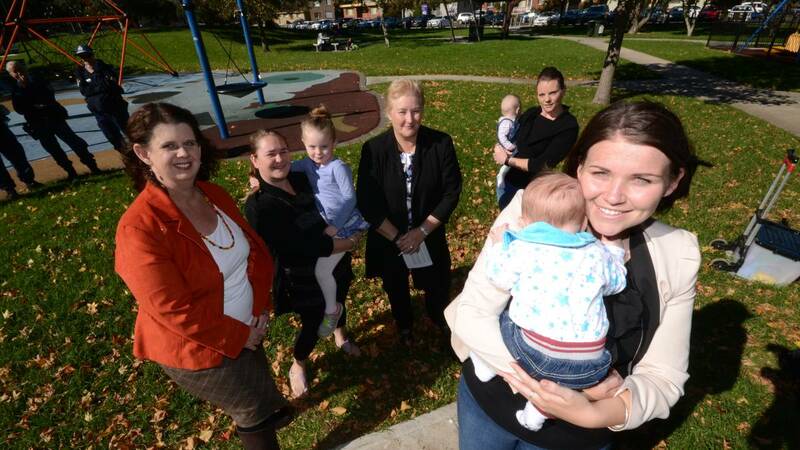 Understand and value the important role of the professional nanny in the education and care of Australia’s children. 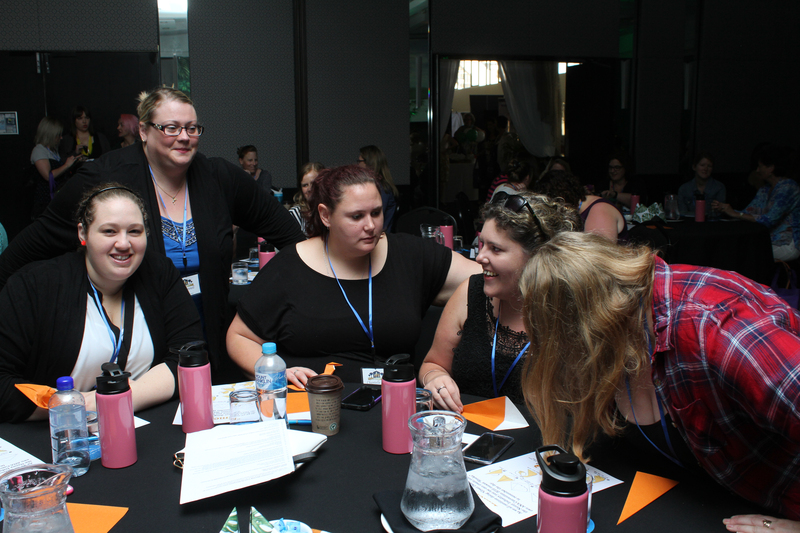 Embrace, through a full day immersion experience, new ideas and strategies that can be implemented into the nanny role and better support the children and families in our care. 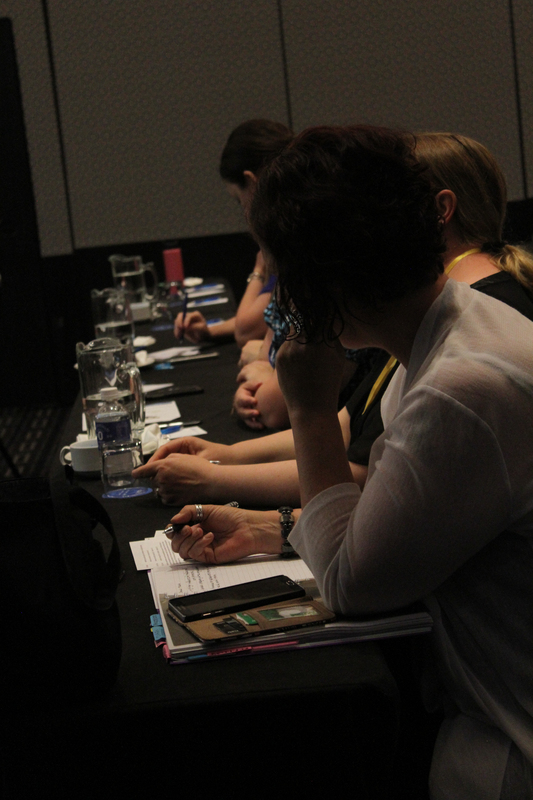 Allow the opportunity for participants to network throughout the sessions, morning and afternoon tea, lunch and dinner. Farewell our 2015-16 ANA committee and welcome in the new 2016-17 committee. You can view a video a promotional Convention video here. Speakers and topics will be announced shortly.